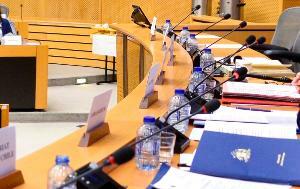 The European Parliament stores all the meeting documents for this Delegation electronically. To access these documents, you must select the date of the relevant meeting. The available documents will then appear in a list. In many cases, multiple language versions are available. Once you have opened the document in your browser, you can save the file or share it via email.